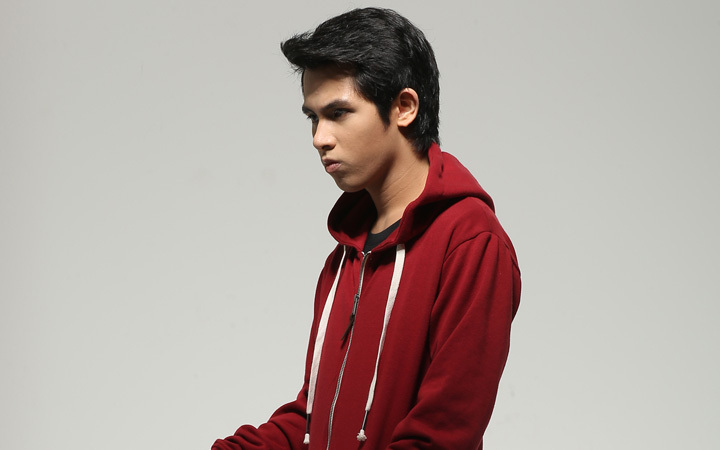 Abra and Loonie are already household names when it comes to rapping. 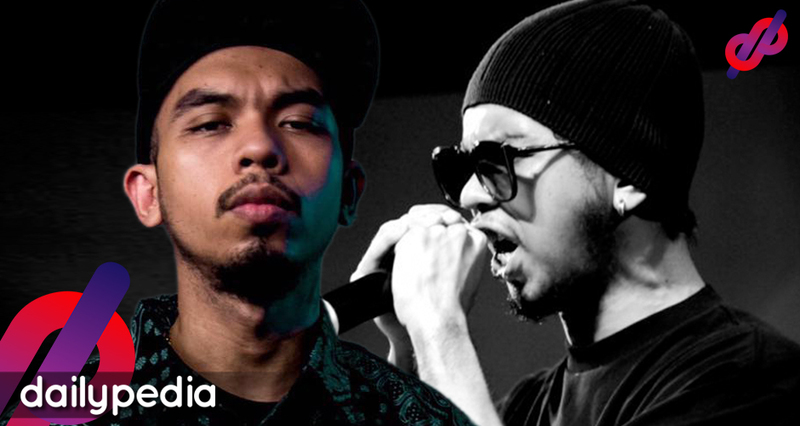 From an underground ‘thing’, the duo put stardom to the battle we currently know as Fliptop. On the other hand, the music video expert Tren Monteras II has another plan to elevate the Fliptop world into a much higher notch. 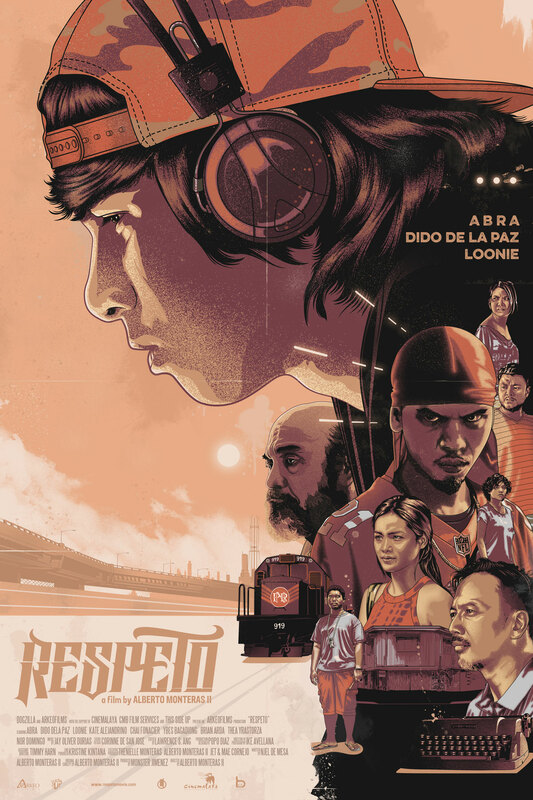 Respeto, a full-length film under Cinemalaya 2017, is definitely a must-watch–and rap superstars Abra and Loonie, who both earned career in the underground and mainstream scene, take their first lead role in the movie. The film is a tribute to the underground ‘subculture’. It revolves around the story of an aspiring hip-hop rapper and a grumpy veteran. The two bumped into each other during a riot between the police and illegal settlers. 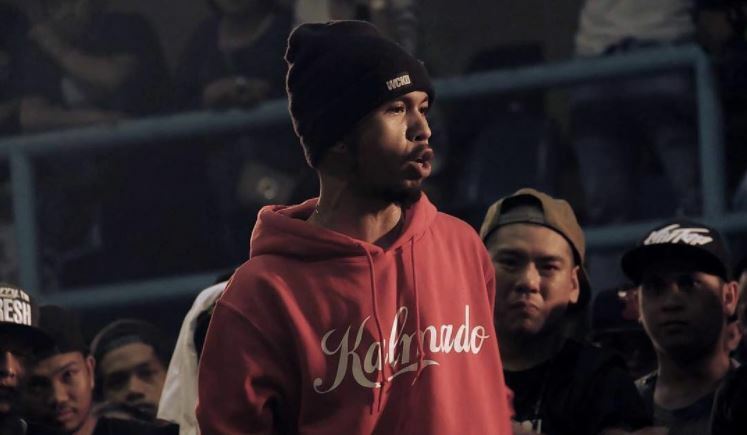 Later on, both Abra and Loonie’s characters compelled to interact with each other’s atrocities–healing the wounds of the past and having new hopes in writing their creative verses. 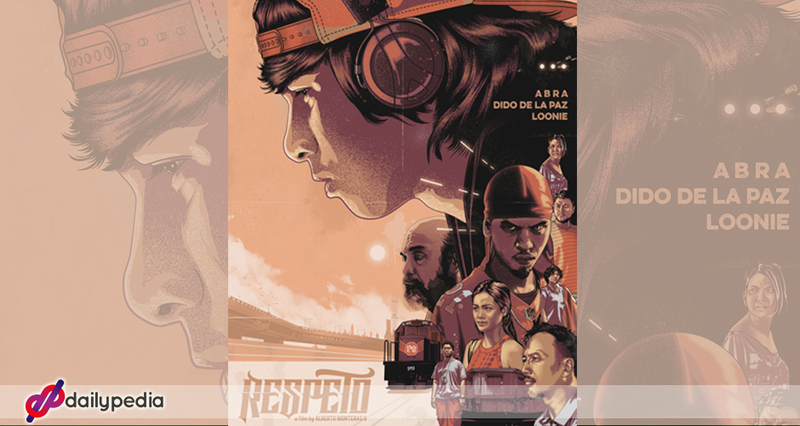 With all the things that are happening in our country right now, Abra is hopeful that ‘Respeto’ will do justice to the community he belongs; that it will change the negative stigma it provokes. We can recall that the rapper’s humble beginning as a YouTube star, years after and success came pouring in, Abra is still grateful to the community who accepted him for whoever he is. “Yung maganda sa film na ‘to, makikita mo na it doesn’t matter. Kaya mong maging malupit,” he said in an interview with Rogue Philippines.